In order to reduce the carbon footprint of your business, flights or events, Carbon Expert will select together with you voluntary CO2 emissions reduction projects in order to provide social economic benefits to poor populations in developing or less developed countries. Our role is to provide projects to reduce greenhouse gas emissions, certified according to the current highest standards and verified by independent auditors. Our projects are recognized by the United Nations and prestigious international organizations such as Gold Standard and Verified Carbon Standard. Carbon Expert helps you in calculating the carbon footprint of your business as well as offsetting CO2 emissions generated by all activities that you undertake. 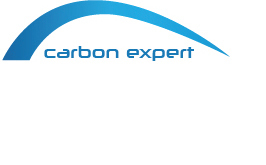 Carbon Expert can also offset CO2 emissions of the events that you organize or take part in. Carbon Expert also provides consulting services abroad for voluntary greenhouse gas emission reduction projects in Africa (“Cook stove project” in Malawi and “Water Benefit Project”). 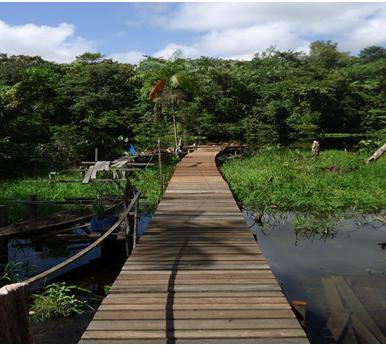 The approximately 200,000 hectare REDD project in Brazil is a perfect example of one of the projects that Carbon Expert promotes it together with our partner, ALLCOT Group from Switzerland, which is heavily invested in. The project has recently achieved successful validation under the Verified Carbon Standard (VCS) with an additional certification under CCBA (Climate, Community and Biodiversity Alliance) due to its positive social impacts on the local communities. We support our Swiss partner in their role to maximize the visibility of the project in Eastern Europe through marketing activities and to bring the project to market in a sustainable fashion, which is crucial for a successful introduction of a large scale project into the marketplace. Are you interested in reducing your carbon footprint and contribute to sustainable development? Contact us to discuss specific details of your business.